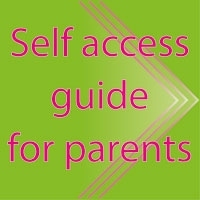 InCultureParent is an online magazine for parents raising little global citizens. Centered around culture, tradition and language, it features articles on parenting around the world and raising multicultural and multilingual (also bicultural and bilingual) children. 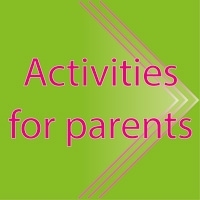 It also spotlight different global holidays together with craft ideas for kids and recipes. It reviews good books for kids that have a multicultural theme or feature different cultures.